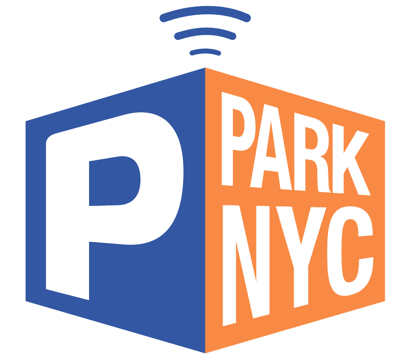 Your parking history is saved and can be accessed in two ways. To email a receipt of the parking session from the app, go to Settings and My Parking History. You can also configure your notification settings to send you an email receipt.